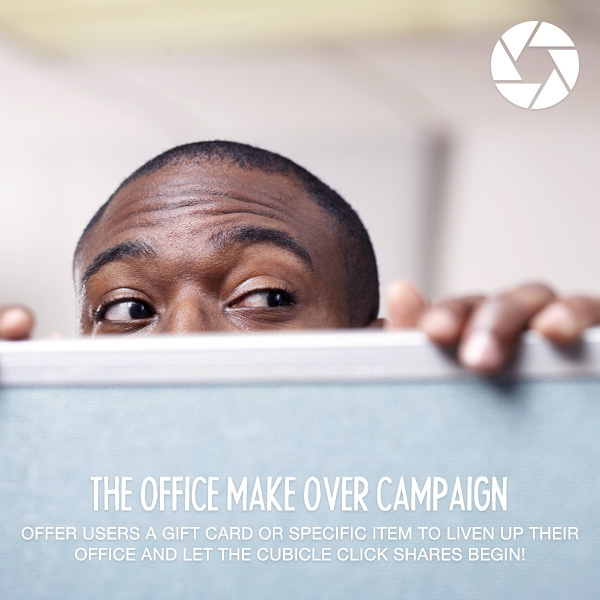 Is a photo contest the right move for your brand? Smart phones and tablets are no longer a trend on the rise. For the majority of your consumers they are not only a common household item, but also used daily to browse, connect and share. Ideally, this is how you want your consumers to be interacting with your brand. We live in a “ME” era of user generated content, where traditional media alone just doesn’t cut it anymore. Many successful brands are taking their social media to a new level, not just blasting out shameless self-promotions and special offers. They are taking the time to connect with their consumers on a personal and fun level, which ultimately can be your most effective marketing tool. Word of mouth still exists in a digital sense. Now, more so than ever. Sure, it doesn’t actually involve using your mouth, or actual words, but do something incredible or horribly awful as a brand and it will spread through the web like butter on a warm biscuit. So we understand connecting with our consumers is important, but how does a photo contest actually achieve that? We’re focusing on a specific idea for a social media campaign here, but that doesn’t mean we suggest limiting yourself to one single idea. An effective social media campaign is constantly evolving as is the landscape itself. 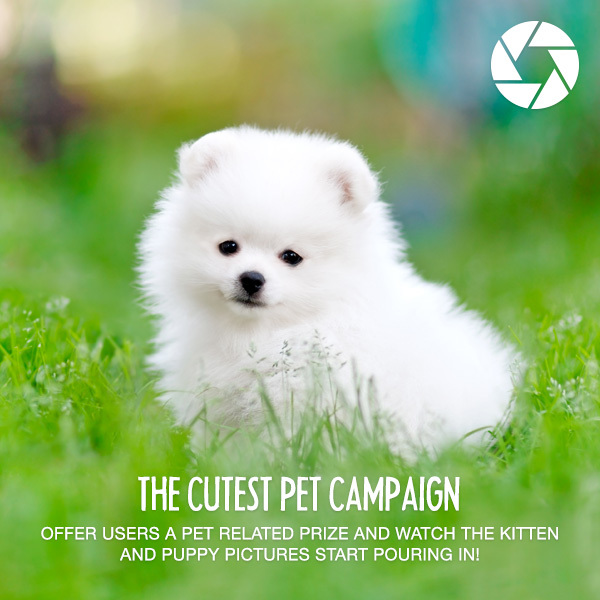 The idea of a photo contest is a simple way to get your fans and followers actively engaging with your brand. 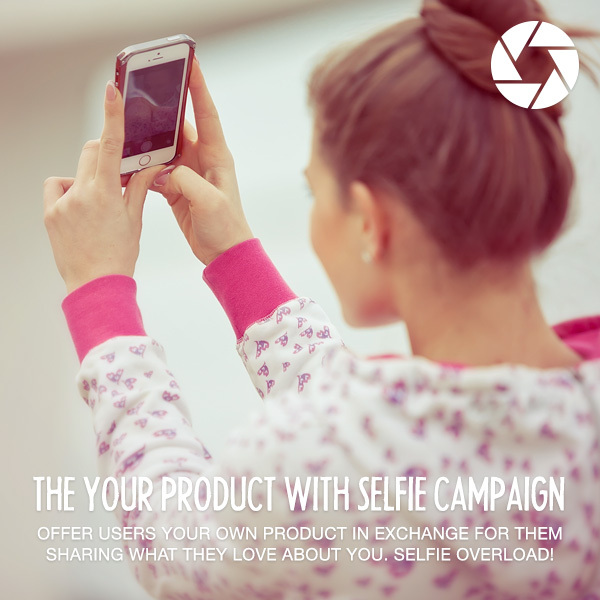 Your consumers have cameras, and as for the majority of people, they want to share and they want to win. Offering a prize for the “photo with the most votes” or “best photo” will get people driving their friends to your page to vote or support their photo. Initiating some simple fan gating (http://en.wikipedia.org/wiki/Fan-gating ) at this step is a good way to increase your fan base without a traditional marketing approach. Maybe this is starting to sound a little complicated, but in reality setting up a contest like this is relatively simple. Let’s get back to the fun and brainstorm a few ideas that could get your consumers sharing their photos on your page and forming that special bond we are all looking for. None of these sound like a good fit for your brand? That’s ok, we understand your brand is unique and your social media contest should be too. Give us a call ( 603.373.8971 ) and we’d be happy to brainstorm some exclusive ideas just for you.